Our special thanks goes to the U.S. Army for sponsoring the tour and for being such inspiring mentors and role models for our students. 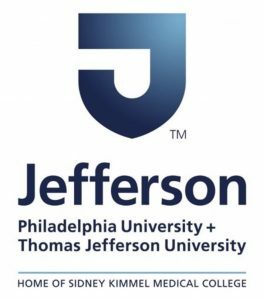 Thanks to Thomas Jefferson University for hosting this event. 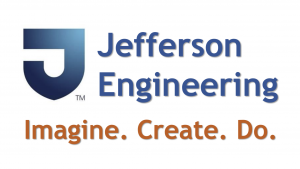 Thanks Don Schumacher Racing and Jefferson Engineering for inspiring our students and educators and Partners in STEM for building sustainability through partnerships and support for students and educators. 9 AM – 1:00 PM on Wednesday, May 30th @ Thomas Jefferson University.